7 Nights at 4* Hotel Elba Costa Ballena Beach Resort, H/B. Access to Elba Spa x3 per person. 1 Free in 8 Offer. 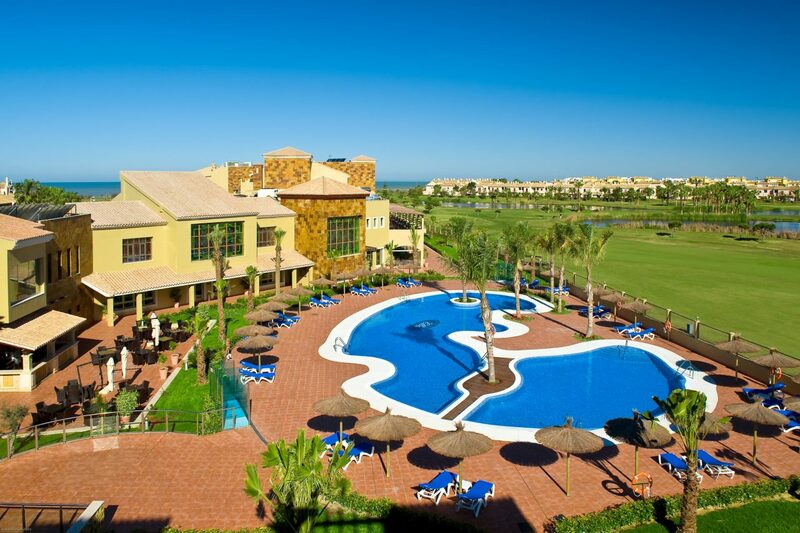 7 Nights at 4* Hotel Elba Costa Ballena Beach Resort, H/B. 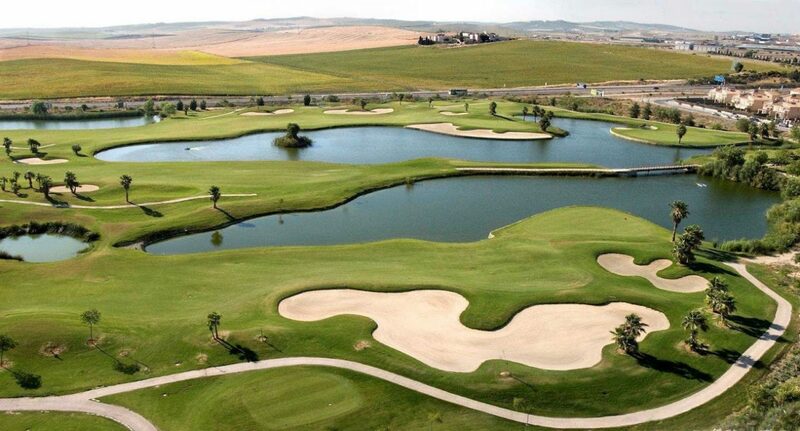 5 rounds of golf at: Costa Ballena x3 & Sherry Golf x2 Access to Elba Spa x3 per person. Based on 2 persons sharing a twin room. Car Hire x 7 days. 1 Free in 8 Offer. The Costa de la Luz (literally the coast of light) is the western part of the Andalucia coastline that faces out to the Atlantic. 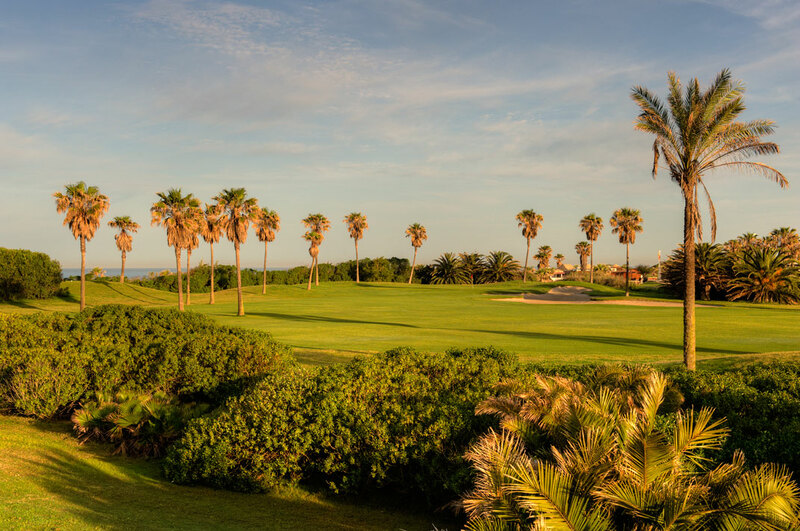 Far less developed than the neighbouring and well known holiday destination, Costa del Sol, the Costa de la Luz is especially noted for the beauty of its protected natural reserves and a number of first-rate natural attractions. Among them are the Doñana National Park, where endangered species, such as the Spanish Imperial Eagle and the Iberian Lynx can occasionally be sighted, and the sprawling wetlands where there is a profusion of water fowl and, in season, other migratory birds, including storks and flamingos.